Have you been involved in money laundering charges? 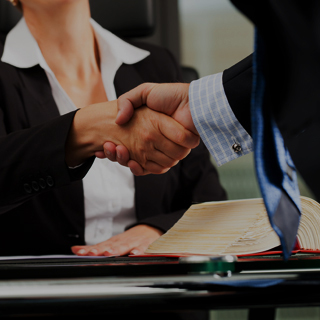 contact our Chicago money laundering lawyer at Okabe & Haushalter, they have become known for their legal capabilities and for acting as authorities on a variety of legal issues. 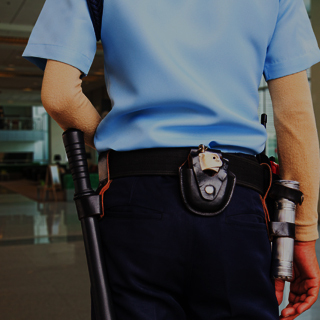 Considered a white collar crime for its non-violent, financially motivated nature, money laundering is a federal crime that involves the concealment of illegally obtained funds. As a process, money laundering begins when ill-gotten proceeds from a criminal or unlawful act, such as drug sales, are introduced into a legal financial institution or system, such as a business. Next, a number of financial transactions are conducted to conceal the original source of the funds and to integrate the funds fully into the new financial system, which can be anything from banks to cash intensive businesses such as parking structures, nail salons or casinos. This process essentially makes illegally obtained funds (“dirty money”) appear clean. There are a number of legislative acts and federal laws that directly prohibit money laundering and the many forms it can take. In addition to the serious fines and lengthy prison sentences accused offenders face, they may also be subject to additional federal investigations that aim to discover the illicit source of income. This can result in additional criminal charges, including large scale federal crimes, criminal enterprise crimes and racketeering offenses. 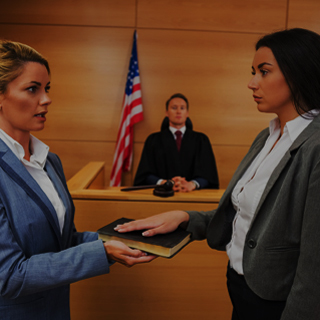 In either situation, our team of Chicago criminal defense lawyers can provide you with the aggressive and experienced representation you need to defend against your charges. Federal money laundering charges can subject a convicted offender to fines up to $500,000 or twice the amount of money that was laundered, whichever sum is greater. Federal courts may also impose sentences of up to 20 years in a federal penitentiary. It must be reiterated that anyone facing money laundering allegations can expect intense investigations and vigorous prosecution that can be incredibly oppressive without the aid and support of bold and relentless legal representatives. 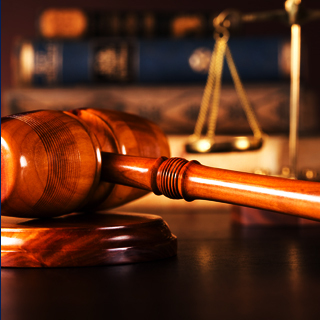 At Okabe & Haushalter, our seasoned Chicago federal crimes lawyers have become known for their legal capabilities and for acting as authorities on a variety of legal issues. This includes regular appearances as analysts, pundits and featured subjects of news outlets throughout the nation, including CNN, CBS2, KCAL9, USA Today, and the Associated Press. 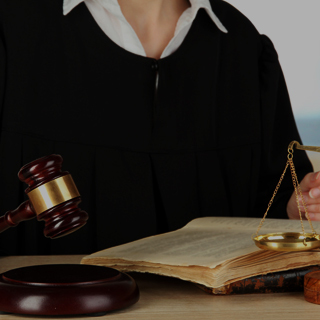 Contact our firm to begin your defense.